Foyer groups are small groups of 6 to 8 parishioners who meet for a meal and fellowship in one another’s homes. The atmosphere is fun and casual and a GREAT way to get to know one another. Hosting usually rotates one time in each home, but if you are single or cannot host in return, we can match you up. Meals are simple. The group can opt to have the host make the whole meal when their turn … or each bring a part like dessert, appetizer or salad as you go around the group. You have until next fall to complete your round, but you might try to gather sooner than later to get the fun started. 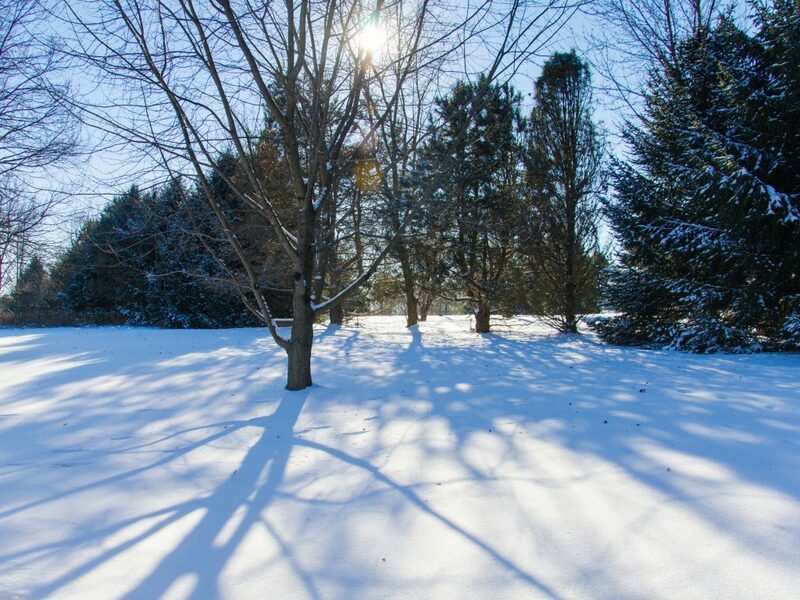 Let us know if you are traveling during the winter. You can start early and end during the summer. If shy, we’ll do our best to help you feel comfortable. Bill and I will organize the groups on behalf of the Fellowship Team, so please let us know if you have any questions or suggestions. The mission of St. Anne’s Fellowship Team is to provide opportunities for St. Anne’s members to get together in an informal manner so that we can get to know one another better as a church family. In doing so, we try to conduct functions throughout the years which accomplish this goal. Sign-up sheets are available in the Parish Hall for most events. Please continue to read the weekly Calendar and Announcements for information concerning events. Some events change from year to year. The Fellowship Team attempts to organize different activities when possible. 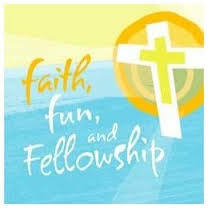 If you have ideas about new activities you feel the congregation would enjoy, please contact team leader, Bill Keane.